This pieces main focus is on the College's global reach. Trying to show the broad spectrum of opportunities that students have to travel and study abroad. In the end we landed on a piece that felt very much like a map. 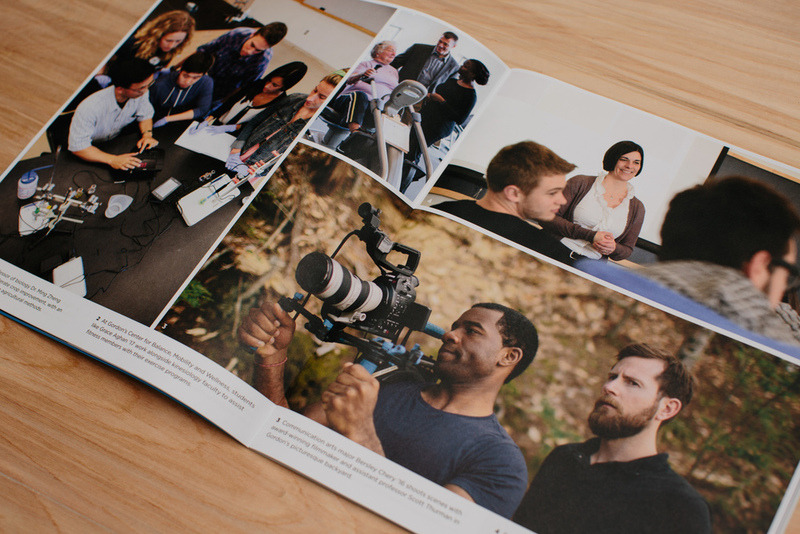 Printed on synthetic paper, so you can't tear it or mangle it, and its waterproof! Each year Gordon facilitates it’s own “Giving Tuesday” event to encourage alumni giving. 100% of all proceeds is given to student scholarships. To raise money for athletics, each season the participating teams compete to raise the most money for their sports. 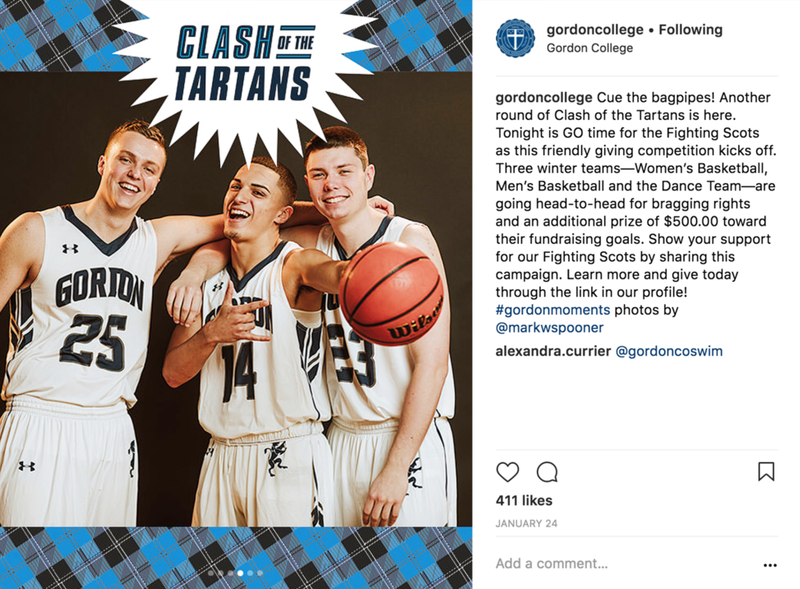 This is the flagship marketing piece for Gordon College. It's main audience is juniors and seniors in high school, but also anyone interested in know what Gordon is about. 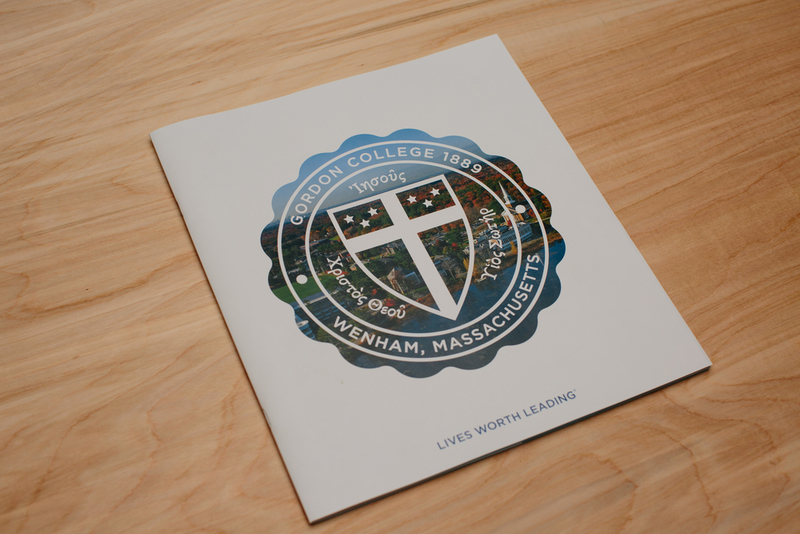 They wanted a bold and substantial piece that told the story of Gordon's community and academics, while also showing the beautiful New England campus.